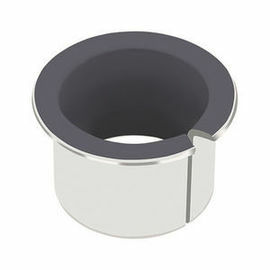 Bimetal self-lubricating bearings reduce noise and stickiness.In addition, its matching shaft material reduces wear and extends service life.The VIIPLUS solution is the same size as copper bearings, but reduces the need for expensive improvements and retrofits. 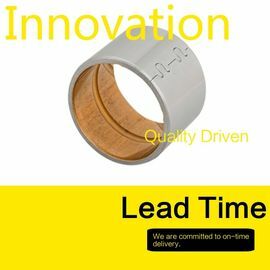 prevent the bearings from gripping shaft. Bimetallic self-lubricating bearing (foreign says deva. 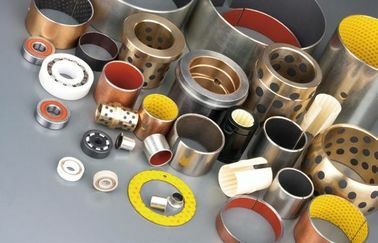 Bm) is a high quality low carbon steel, bronze sheet or stainless steel plate as substrate, spherical bronze powder as middle transition layer on the surface, at the same time to sintering rolling with solid lubricant (graphite) copper alloy as friction surface layer of a kind of self-lubricating composite bearing material, the rolling and sliding bearing.The material has the advantages of self-lubrication, high bearing capacity, good anti-friction and wear-resisting performance, applicable temperature, wide range of medium, simple structure, compact size, and can work in the condition of non-oil lubrication for a long time. 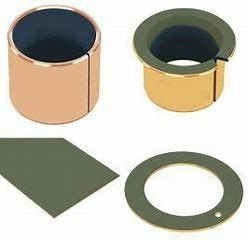 Bronze Gleitlager Viiplus Bearing Bi-metallic composite bearing material consists of steel backing with lead bronze or lead-free copper alloy(CuPb10Sn10,CuPb6Sn6Zn3,CuPb24Sn4,CuPb30,AlSn20Cu)lining, bearing material for oil/grease lubricatedapplications. 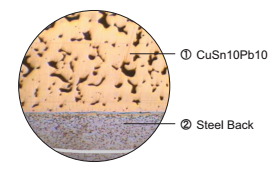 The copper alloy forms a continuously frame for thermal conductivity. These bearing structures are with highload capacity and good fatigue property. Higher tolerance can be achieved after re-machined from the customers. 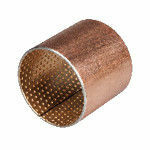 Lead-freebronze lining bearing material conforms to the European RoHS directive. 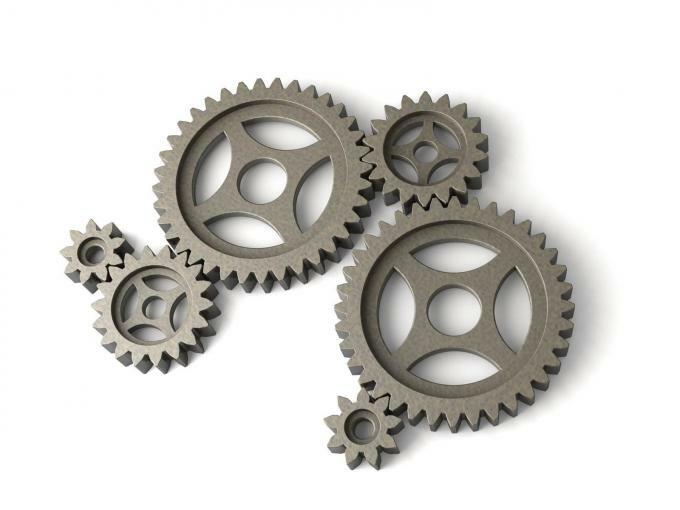 In practical application, different grades of alloy can be sintered on the surface according to different working conditions.